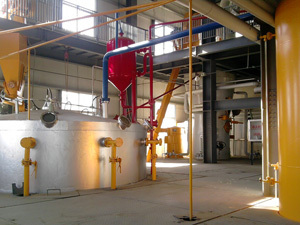 Seed processing is the first and most vital step in the complete oil processing plant. 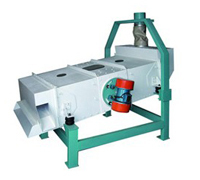 So seed processing machinery in this process also very important. Naturally, seeds come with husks, hulls, and sometimes even dust and unwanted particles like stones, metal, glass, etc. This hampers the oil extraction process and the extracted oil contains many impurities. 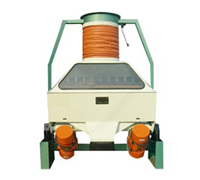 Through seed ptreatment or processing, all the unwanted and impure materials are separated from the seeds. Seeds are cleaned, flaked, and cooked so that the oil extraction process can be carried out more efficiently. 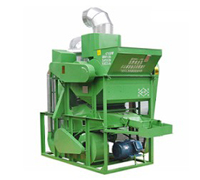 During the entire seed processing plant, there are quite a lot of seed processing machinery will be used, like sheller, cleaning Sieve, gravity stone remover, magnetic selector crusher, flaker, softening pot, extruder, dryer etc. 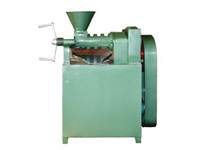 Below are some of the seed processing machinery.